We do most of our work in-house. Since the majority of our work is one-off modification keeping the work in our own shop lets us control the quality of the work and ensures that we know what we are sending out. 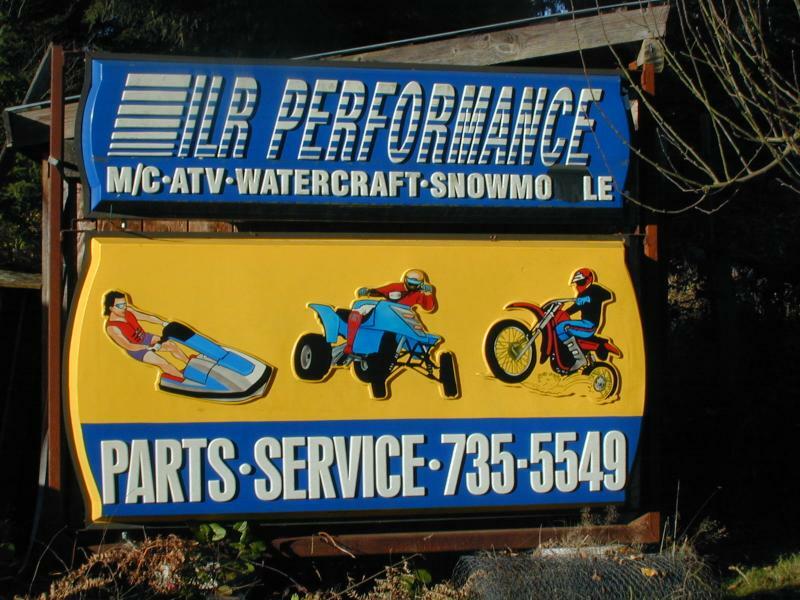 We can do most modifications from custom built a-arms, frame repairs and custom pipes to big bores and strokers. Recently purchased a large selection of older motorcycle pistons and rings for Yamaha, Suzuki, Kawasaki, Harley and more. If you need anything for an early 60s- 80s motorcycle please send us a note at vintagepistons@gmail.com and we'll check inventory. Many pistons and rings are in original packaging.